Andy, a carpenter by trade, has an engineering background so you can be sure that all installations will be of the highest quality. Shelley’s extensive administrative experience means enquiries will be dealt with efficiently and courteously. 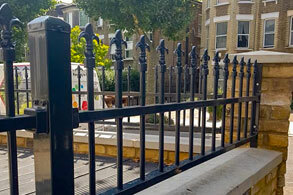 Andy and Shelley’s business has grown from strength to strength as they continue to promote ColourFence’s range of garden fences, railings and gates. 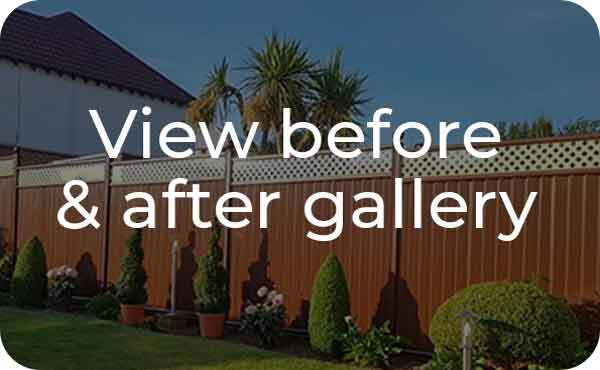 The feedback from their customers has been overwhelming and this has increased their recommendations from happy customers, who are extremely pleased with their new low maintenance fence so they can now spend more time enjoying their gardens. 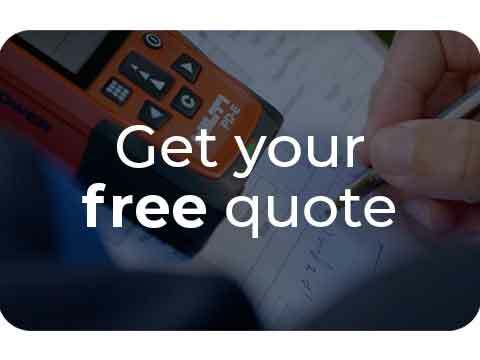 Together they are committed to giving their customers nothing but the best in class service, so why not contact them today for a no-obligation quote. 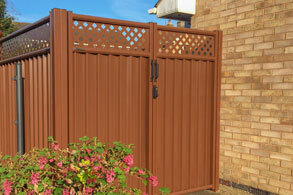 By choosing our ColourFence (metal garden fences) as an alternative to timber fencing, you will receive a long-lasting garden fence that requires no upkeep or maintenance. Available in a variety of heights and colours with or without trellis, our skilled installation team will make short work of transforming your garden. 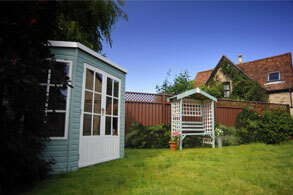 They will provide you with a free no-obligation, hassle-free quotation. So, what are you waiting for, give them a call today.